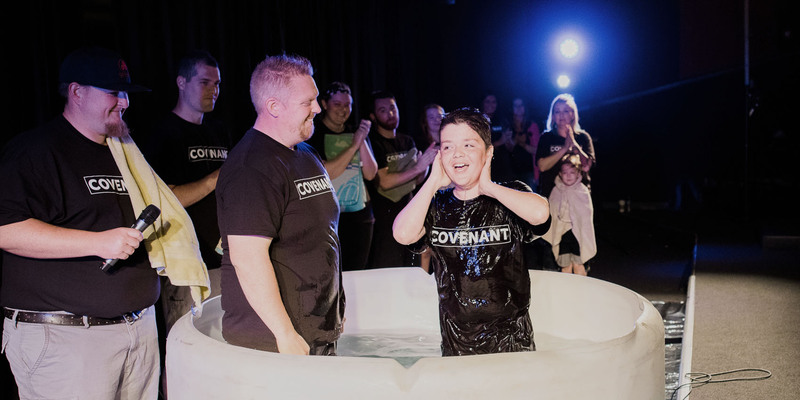 At Covenant Church, Baptism Sundays are some of our favorite of the year. We typically have one every few months. If you would like to make this public profession of your faith in Christ you are welcome to sign up at any time and someone will get in touch with you about when our next service will be. Would you like to sign up for our next baptism?